A non-stop concert of noise sets by great contributors of Montreal musical scene. 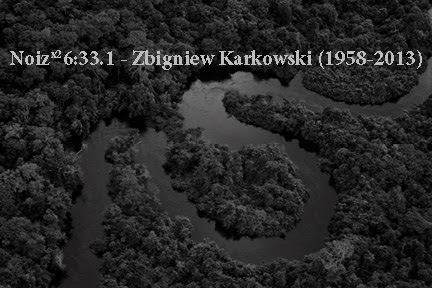 A Tribute to composer Zbigniew Karkowski who decided to go end of 2013. Curated by Eric Mattson.